Happy first of September, and happy springtime to fellow southern-hemisphere dwellers! Today the skies over Melbourne may be gloomy and grey, but the mood in the Park Street household is totes buzzed** – because today, The Incredible Adventures of Cinnamon Girl is OFFICIALLY out in stores! I’ll be schlepping around Melbourne signing books at various stores – or click here to win one of five hot-off-the-press autographed copies. 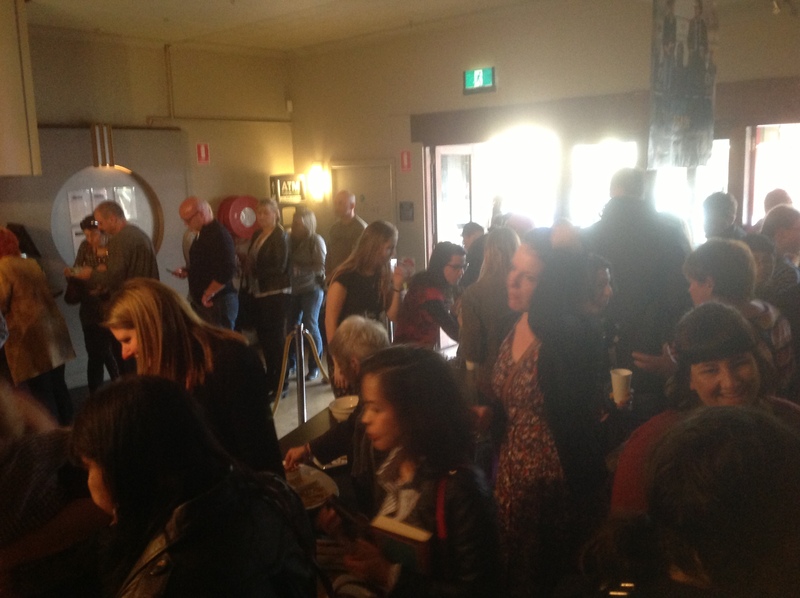 Last weekend, friends, family and publishing folk gathered at The Sun Bookshop on a stunning blue-sky Melbourne afternoon to celebrate the launch of Cinnamon Girl. 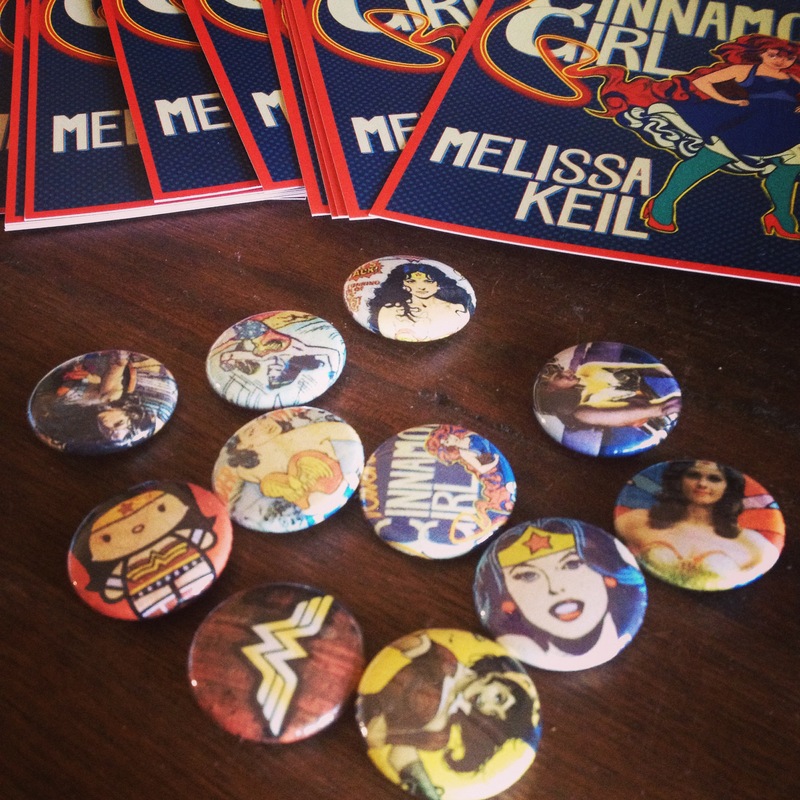 Champaign was drunk, vegan brownies were consumed, and Wonder Woman badges were pinned in various places. The always fabulous Ellie Marney stepped in to make the introductions (seriously, read her books! 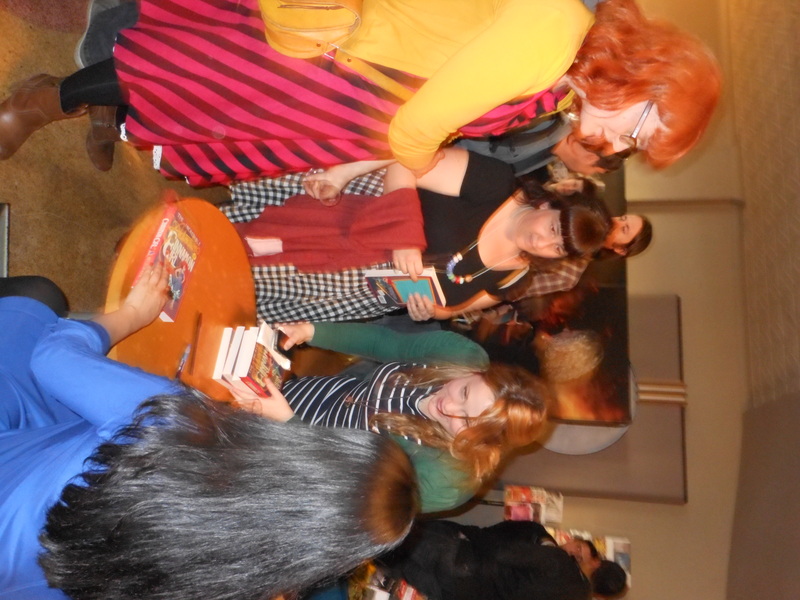 ), and Tina from IBBY presented the Ena Noel award, and honour that I’m still pretty stunned to have won. A giant thank you to everyone who attended; as always, I’m eternally grateful for your hugs, well-wishes, enthusiasm and support.